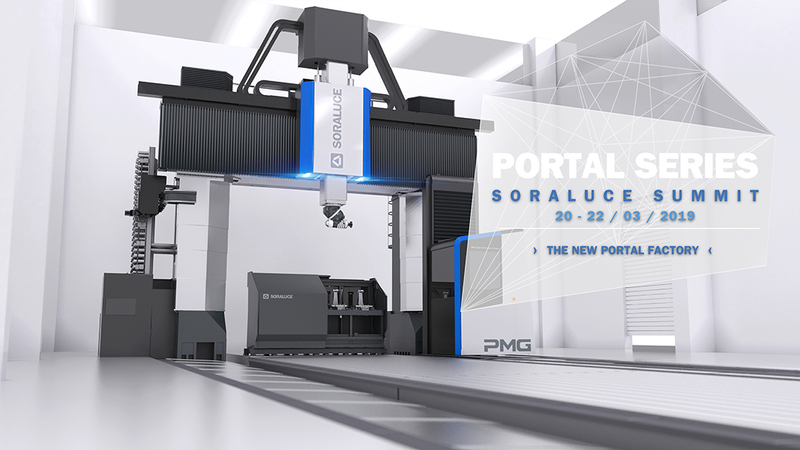 SORALUCE SUMMIT has been the opportunity for the sector’s professionals to discover the latest SORALUCE technologies and developments, which has been held from 20 to 22 March at the new PORTAL FACTORY, the most comprehensive and advanced manufacturing centre for large-scale, high power portal machines. 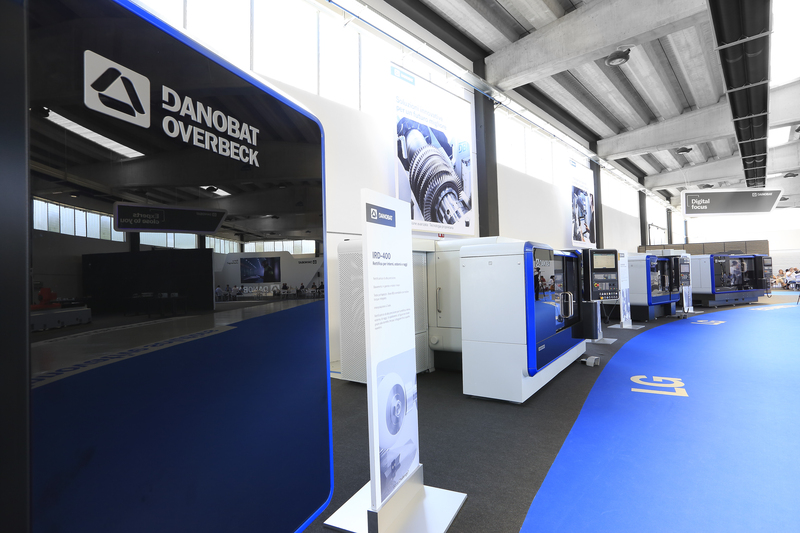 DANOBAT-OVERBECK will celebrate the open days from 19 to 21 March in Herborn (Germany). 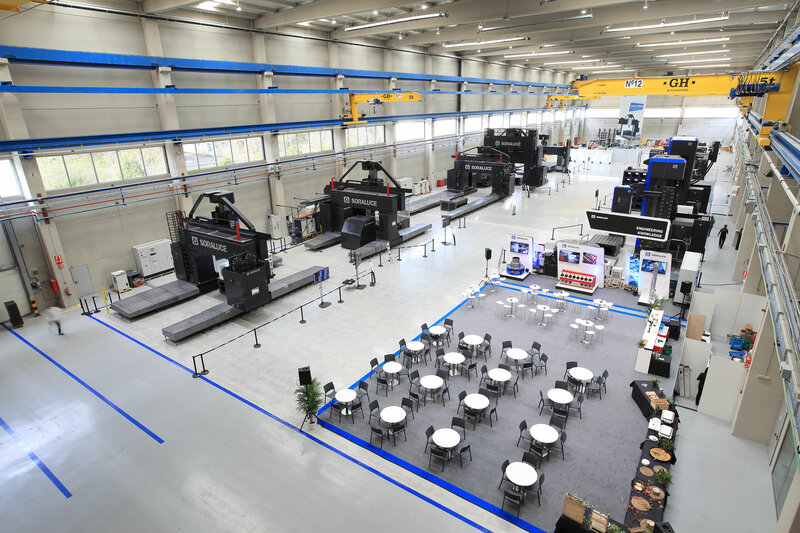 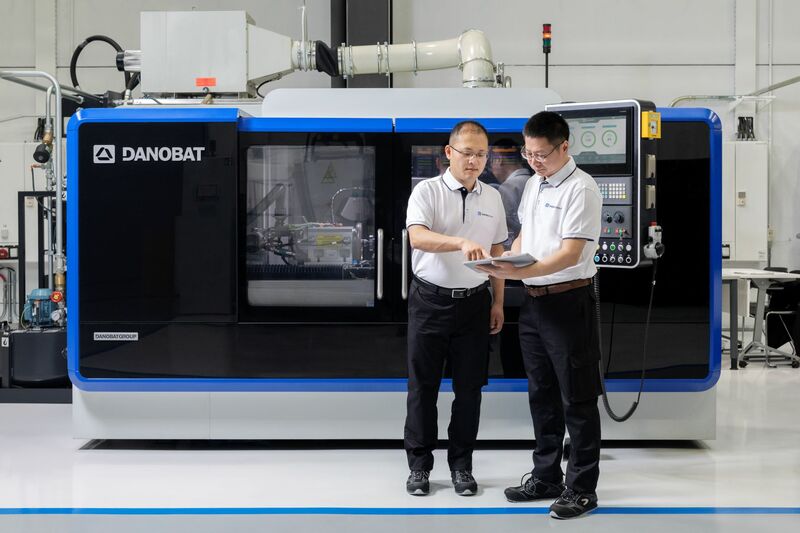 A wide range of high-precision internal and external grinding machines and the hard turning lathe with grinding capability will be exhibited. 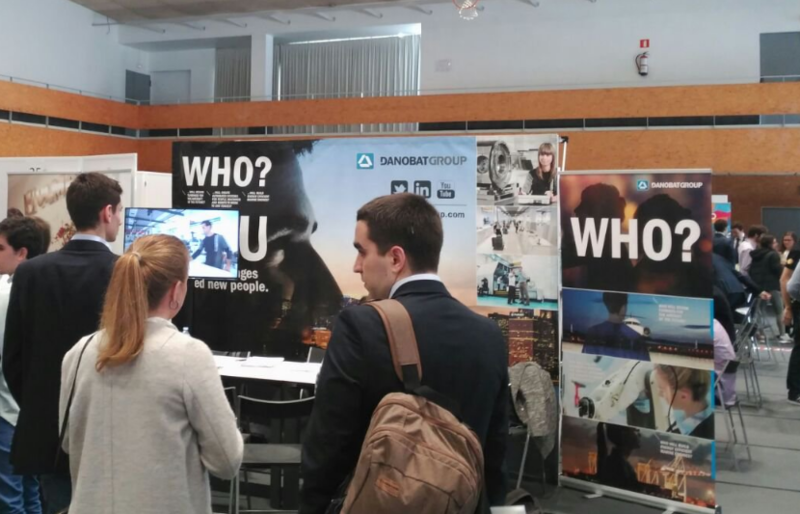 The forum aims to be a meeting point for companies, students pursuing a career and professionals looking for a career break. 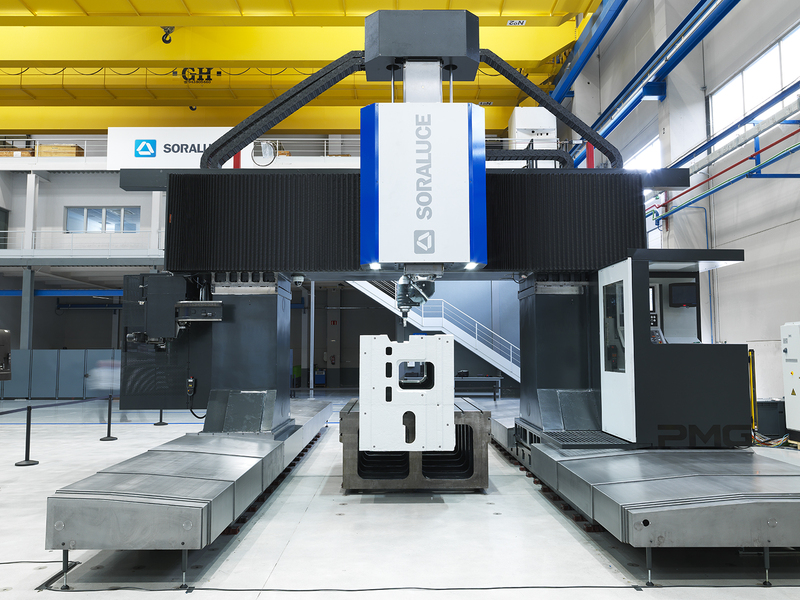 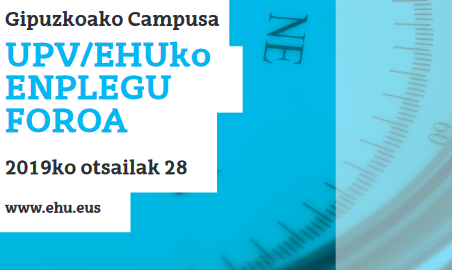 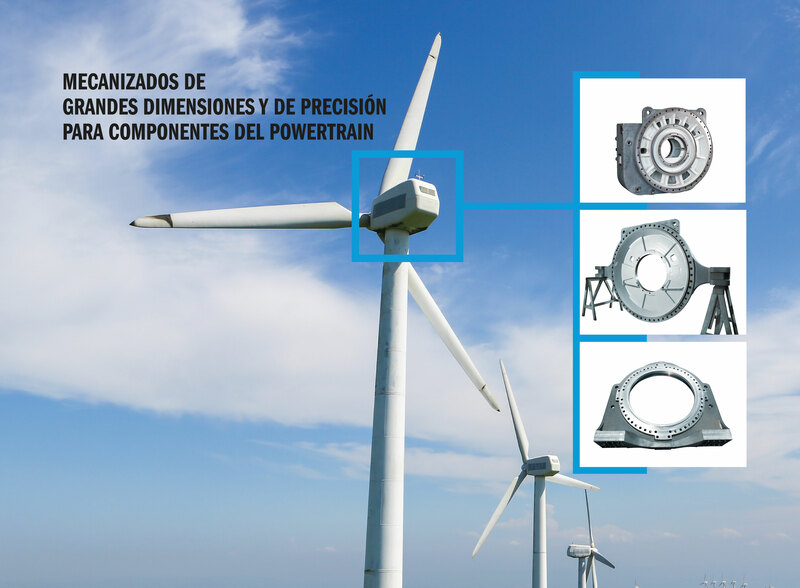 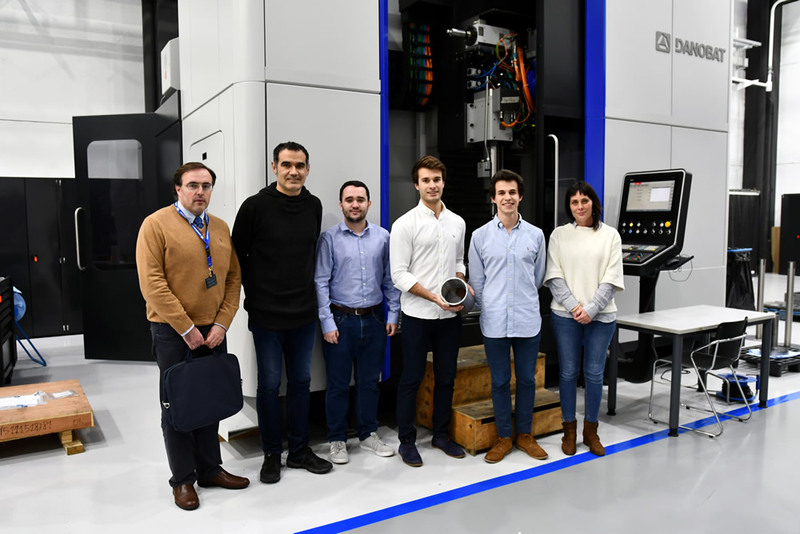 The machine tool manufacturer has recognised a research project carried out by a group of students at Tecnun, the University of Navarra´s Engineering School.